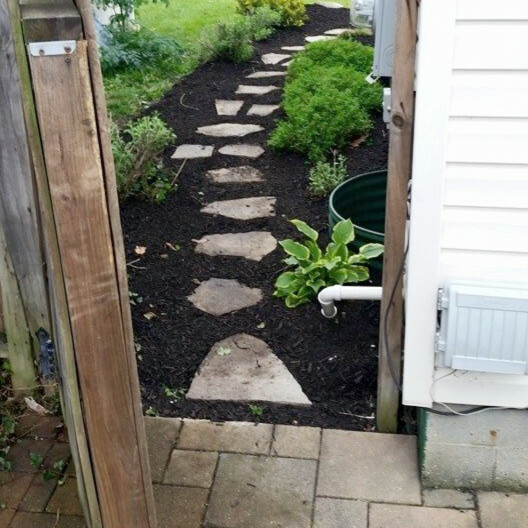 Landscapes | McCarty Customized Improvements, Ltd.
We like playing in the dirt, so you don’t have to. 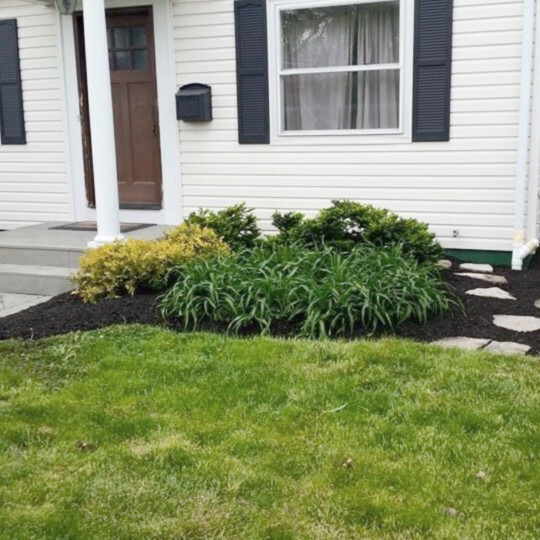 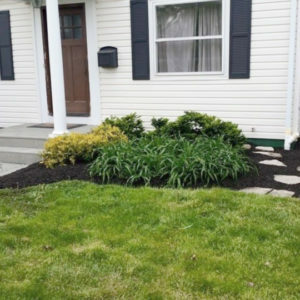 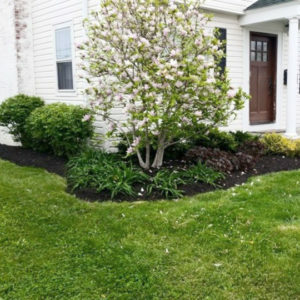 We offer a variety of landscape services including spring cleanup and monthly maintenance. 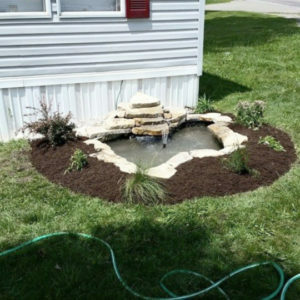 We are also equipped to create custom flowerbeds and gardens. 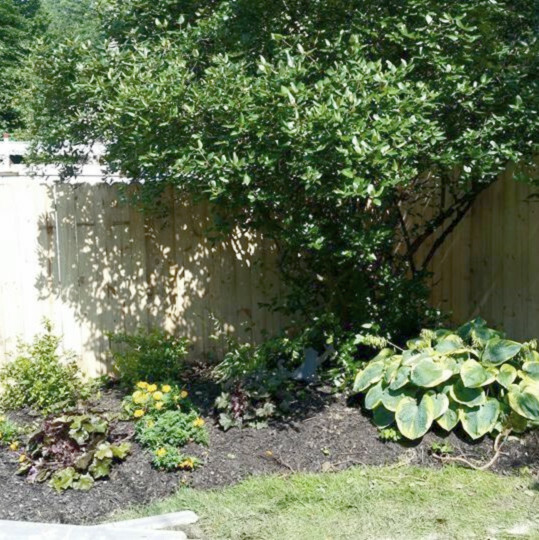 Whatever your landscape dreams – inviting flowers, privacy hedges, or magical fairy gardens – we can help. 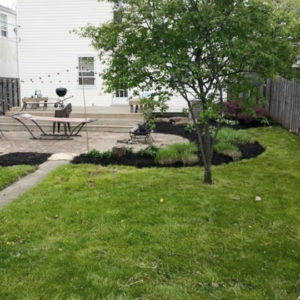 Request a quote now to start working on your dream space.